The most important part of any new Smartphone or tablet is the battery, that powers everything in that device. Batteries capacities (mAh) has increased slightly over the last decade but not as expected. As we can't make batteries any bigger, increases in raw capacity are needed, and researchers have been looking to new materials to find the solution. 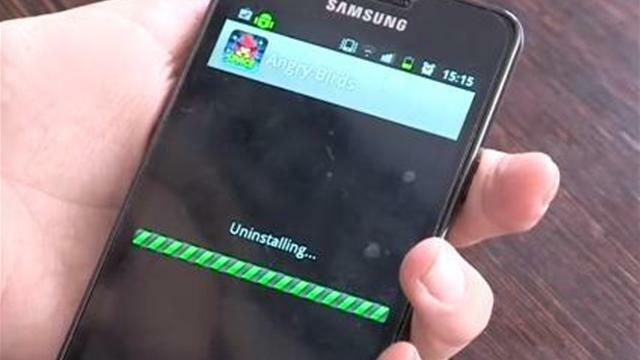 This is where Samsung's research comes in. 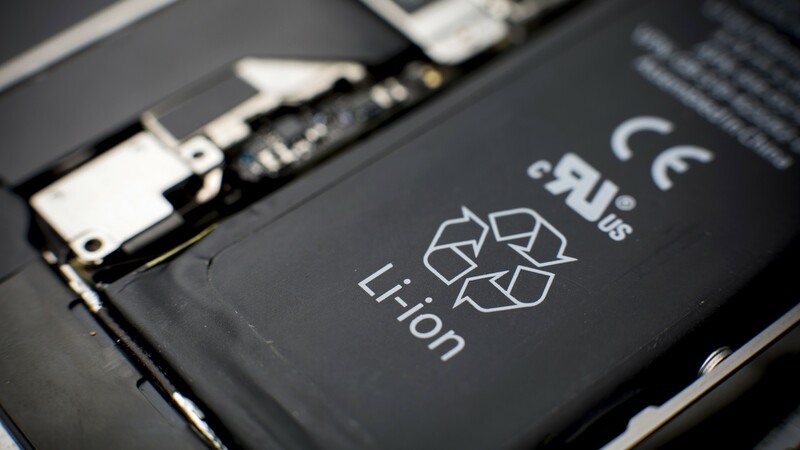 The company has come up with a new coating method for battery cathodes, which overcomes the cycling performance and capacity limitations imposed by current implementations. 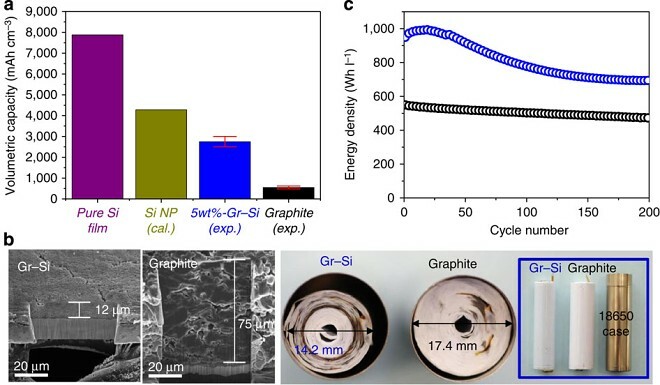 The new process makes use of that excellent conductive material known as Graphene, which is grown directly onto the silicon coating surface without silicon carbide formation. Samsung's researchers claim that its technique allows the full cell to reach volumetric energy densities of 972 and 700 Wh l-1 at first and 200th cycle respectively, when paired with a commercial lithium cobalt oxide cathode. This is around 1.8 and 1.5 times greater than commercialized lithium ion batteries, meaning more battery capacity for a given area. Typically, these type of designs reduce the battery's life span due to more charge and discharge cycles, but this time the researchers also claim good cycling performance, due to its multi-layer design. Samsung expects that its breakthrough will have important implications for both mobile devices and the electric car industry, which both really need additional battery capacity. However, like most new ideas, industry observers expect that the technology is at least two or three years away from commercialization. Modern technologies provide numerous benefits, however, there are also numerous nuances that need to be addressed in order to actually use those technologies adequately. In the world of anonymizers, Double VPN can still be considered an innovation. Its main feature is that the server to which we connect and the exit point of which will be outgoing traffic are two different servers, and preferably located in different countries. The implementation of such a mechanism is of no particular complexity, although there are always some exciting moments for mac vpn as well as for Windows and Android. 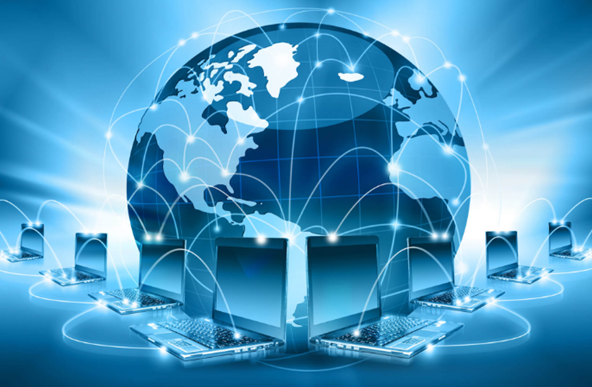 Double VPN technology is a chain of two servers with a difference of input and output IP addresses. In this case, you connect to the IP1 of the first one with encryption of all data, then your traffic is encrypted a second time and sent to the IP2 of the second one. As a result, you will be on the Internet with IP3. This technology helps to provide highly efficient protection because all your traffic will be encrypted twice and will pass through different countries. A typical scheme for implementing traffic routing through the OpenVPN server uses the NAT mechanism and the OpenVPN itself in the mode of changing the default gateway. In this case, all client traffic is redirected to the OpenVPN server, where it is forwarded to the Internet with a substitution of the source address. For example, if you test the Germany-Czech chain, the encrypted traffic will first pass through the server in Germany, then through the next one in the Czech Republic, and only then it enters the external resources of the Internet. This will provide robust security, plus double encryption of the transmitted data. Thus, your external IP will not even be known by the first server, not only by your Internet provider. ● Your ISP will recognize the connection to the first VPN server, but will not see your final IP address on the Internet, since the Internet is accessed from the second one. ● The second VPN server will not get your real IP address, as it will be anonymously hidden by the first one. It increases your privacy. ● You can take advantage of different geographical locations, since VPN servers are located in different countries or even continents. ● At each stage the IP address changes which creates a layer of your anonymity. However, if you analyze sites on the request of Double VPN in Google, then this service is provided by a little more than ten companies around the world. Thus, we can conclude that companies see no sense in complicating the sales model by introducing Double VPN. It happens due to the fact that together with this implementation it will also be necessary to develop a system for logging the actions of clients using a cascade of servers.